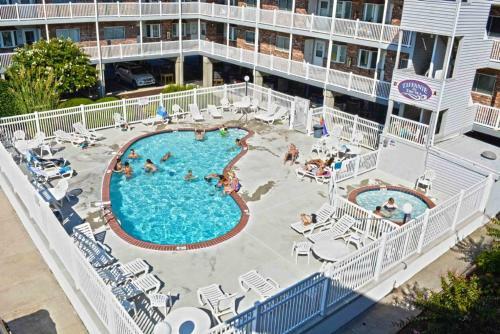 Tiffanie By The Sea D322 Condo in Ocean City is a holiday home with 1 room. 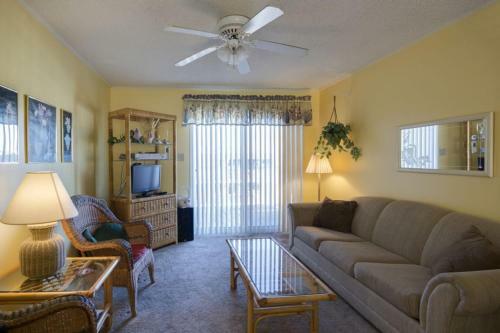 Located in the Midtown district in Ocean City, this air-conditioned apartment is 1.5 km from Roland E. Powell Convention Center & Visitors Info Center. 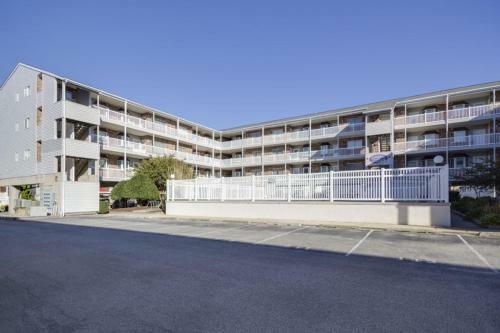 The apartment is 5 km from Ocean City Boardwalk. The kitchen is equipped with a dishwasher. A TV with satellite channels and DVD player is offered. 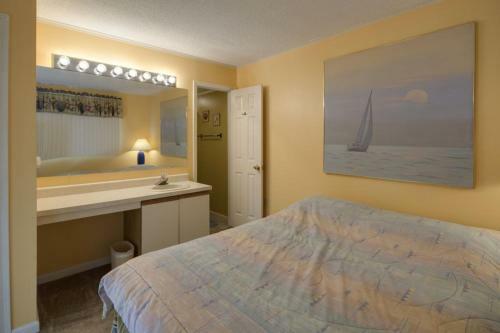 Ocean City Harbor is 5 km from Tiffanie By The Sea D322 Condo, while Jolly Roger at the Pier is 6 km away. The nearest airport is Salisbury-Ocean City Wicomico Regional Airport, 39 km from the propert...y. 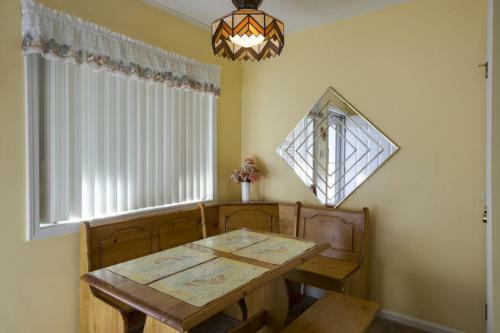 Located in the Midtown district in Ocean City, this air-conditioned apartment is 1.5 km from Roland E. Powell Convention Center & Visitors Info Center.... 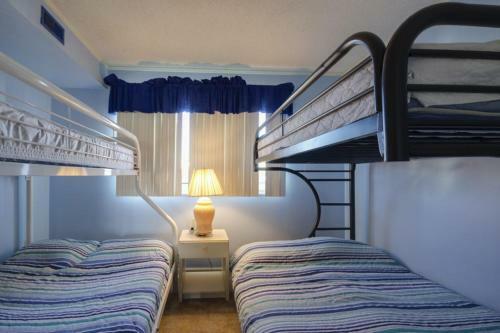 The apartment is 5 km from Ocean City Boardwalk. 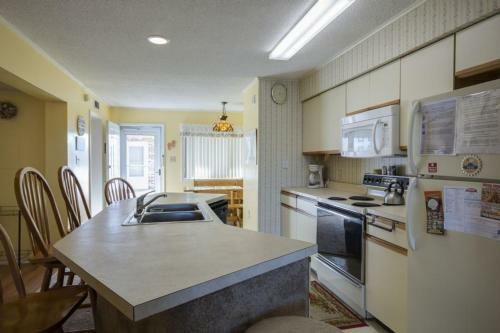 The kitchen is equipped with a dishwasher. A TV with satellite channels and DVD player is offered. 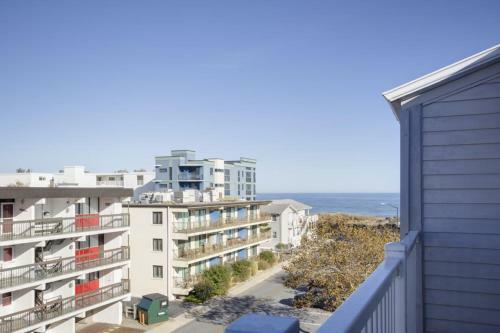 Ocean City Harbor is 5 km from Tiffanie By The Sea D322 Condo, while Jolly Roger at the Pier is 6 km away. 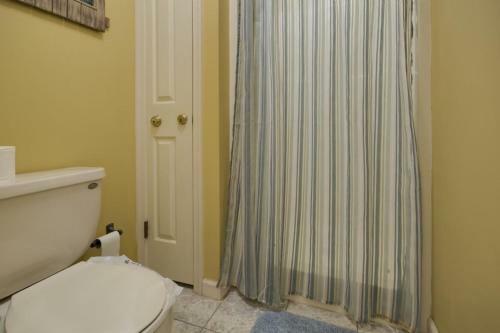 The nearest airport is Salisbury-Ocean City Wicomico Regional Airport, 39 km from the property. 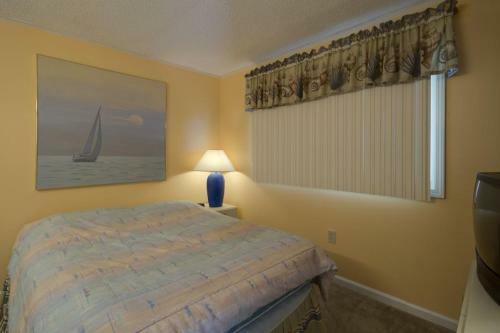 When would you like to stay at Tiffanie By The Sea D322 Condo?